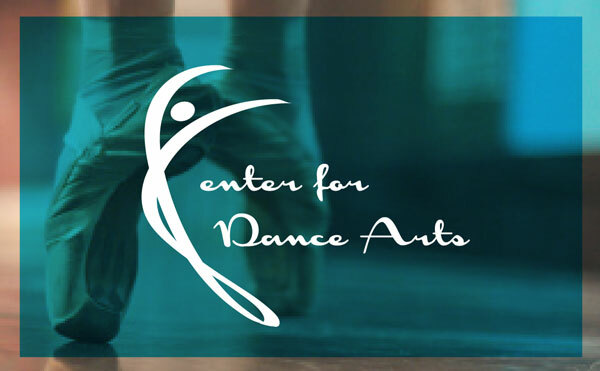 Center for Dance Arts is offering Summer Dance Camps, Dance Intensive Classes this year! Click here to download our 2016 Summer Flyer and find out more! 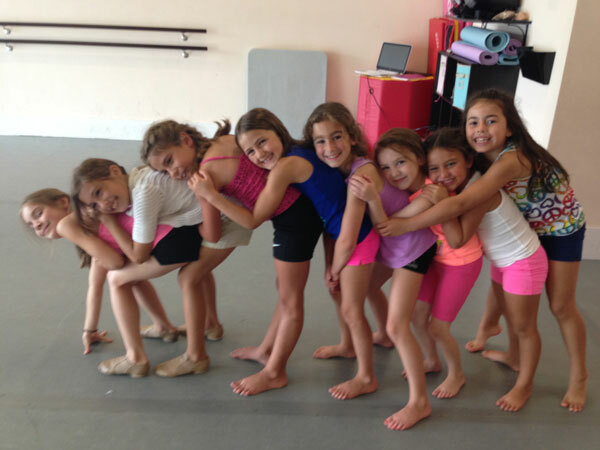 Center for Dance Arts is offering Summer Dance Camps, Dance Intensive Classes, and PLYOGA classes this year! Click here to download our 2015 Summer Flyer and find out more! Just a reminder that Center for Dance Arts will be closed April 14th through April 20th in observance of Spring Break. Happy Holidays!